Dreambox DM820HD - Buy at dreamportugal.pt! 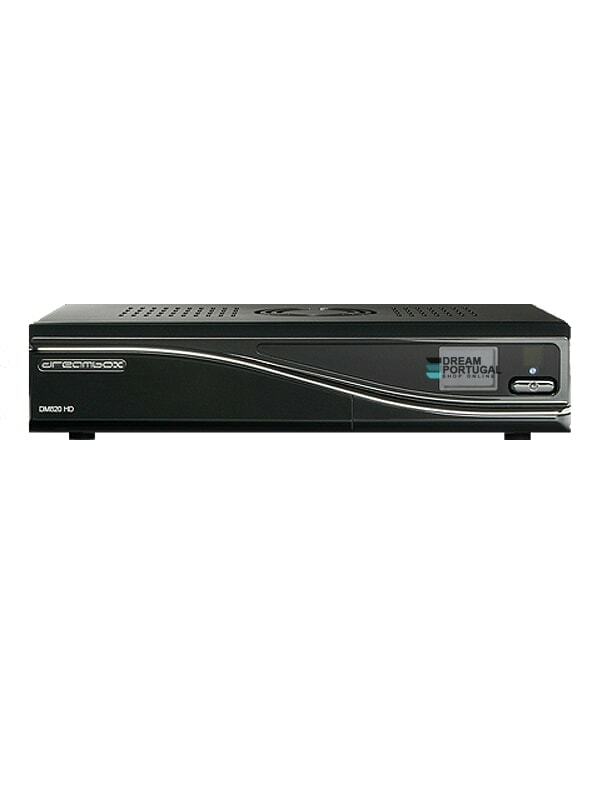 The Dreambox DM820HD is a powerful receiver for digital TV and Radio programs. Main feature is a 7000 MIPS Dual Core processor, 4GB Flash and 2GB of RAM. Have a look to HighDefinition TV on your Dreambox.